Spring is here. 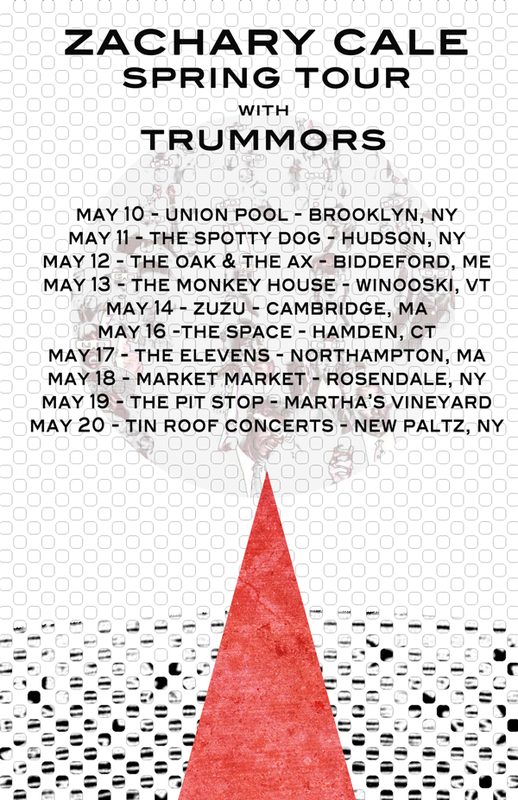 To shake off the winter dust I’ll be hitting the road for some dates around New England. 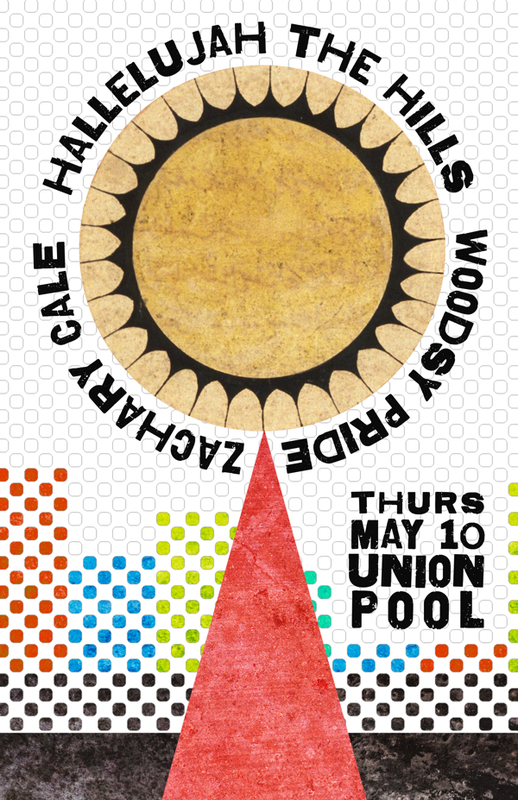 I’ll be kicking it off with a local show this Thursday night at UNION POOL. I’ll be bringing The Rain Band with me for this one. Check the Tour Dates page for ticket information.